Malala Yousafzai stood up to the Taliban and fought for the right for all girls to receive an education. When she was just fifteen years old, the Taliban attempted to kill Malala, but even this did not stop her activism. 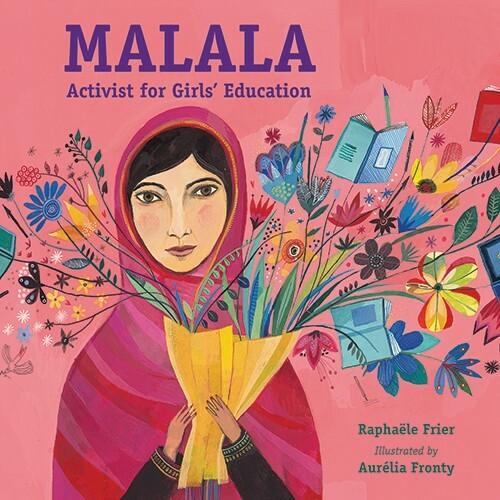 At age eighteen Malala became the youngest person to be awarded the Nobel Peace Prize for her work to ensure the education of all children around the world. Malala's courage and conviction will inspire young readers in this beautifully illustrated biography. For more resources about this dedicated activist, visit our Malala Yousafzai Collection.